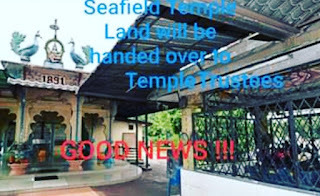 KUALA LUMPUR: The owner of the land where the Seafield Sri Maha Mariamman Temple in USJ 25 is sited has agreed to transfer the one acre plot to a trust which will be administered by the High Court. In a statement issued today, Thomas said lawyers representing the various parties involved in the recent disturbance at the temple had a “useful and productive” meeting at his office earlier earlier this week. He said an agreement can be reached which would provide a fair and equitable solution to the protracted problem arising from the diverse and competing interests of those involved. 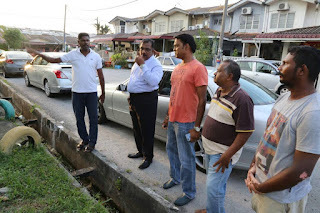 “The parties agreed that One City Development Sdn Bhd will transfer the one acre plot of land on which the temple is located to a trust to be administered by the High Court,” he said. 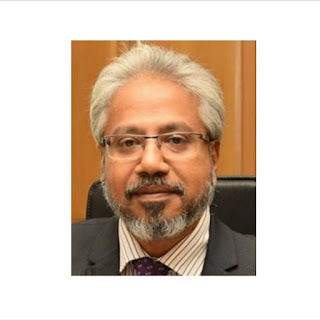 He said the AG, in the exercise of his powers as guardian of the public interest with regard to charitable trusts, will apply to the High Court - pursuant to Section 9 of the Government Proceedings Act 1956, for orders to constitute the trust and the appointment of trustees to manage the trust and the temple. 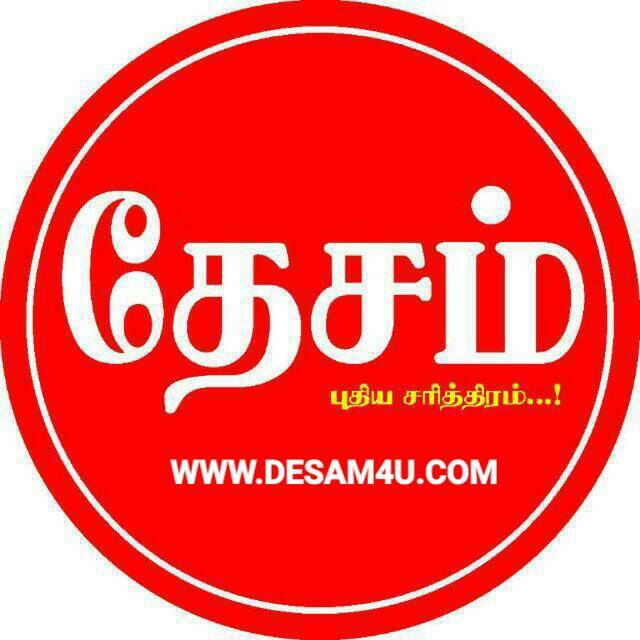 He said the High Court will be invited to appoint a Receiver, who will be a person of repute, standing and integrity acceptable to all the disputants, who as an officer of the Court will have control and direction over the trustees of the temple, and subject to Court supervision. 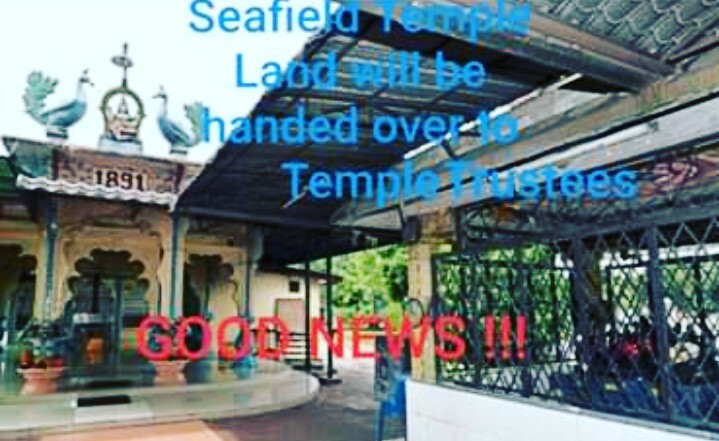 “At the appropriate time, the High Court will be invited to transfer the ownership of the land on which the temple is situate to the trustees,” he said, adding that the AG will be represented in all the applications to ensure impartiality and neutrality amongst the various groups in the temple. The temple was at the centre of riots last month after it was attacked by a group of thugs early morning of Nov 26. Several people were hurt and vehicles burnt during the riot which ensued.